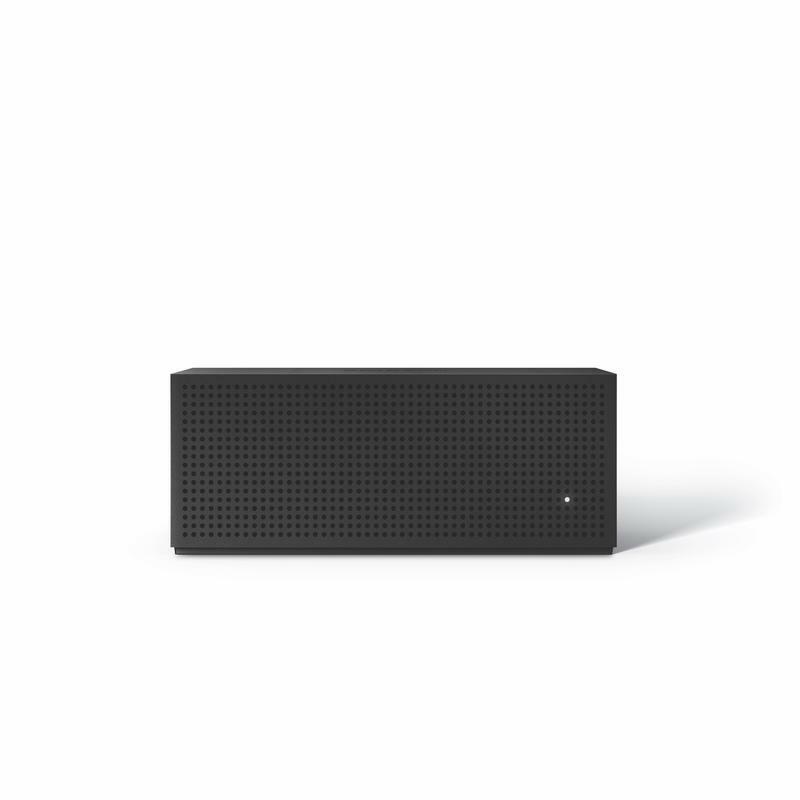 Amazon fleshed out the services of its Echo Show and Fire TV products with the introduction of the Fire TV Recast. 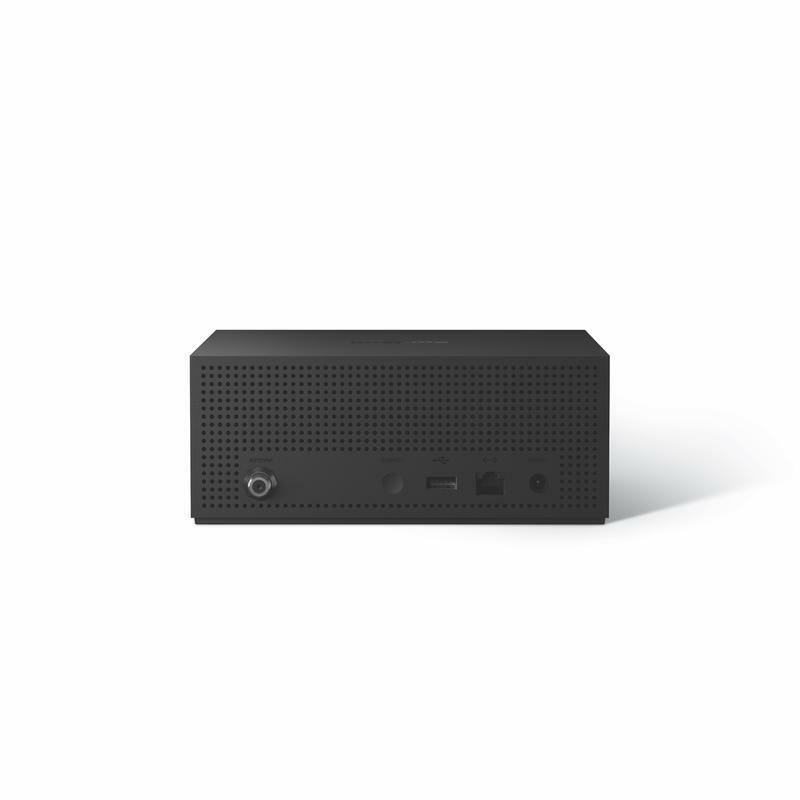 The new product is a DVR box that connects to an external antenna to pull live programming and can stream them to a slew of Amazon products including the Echo Show and Fire TV. 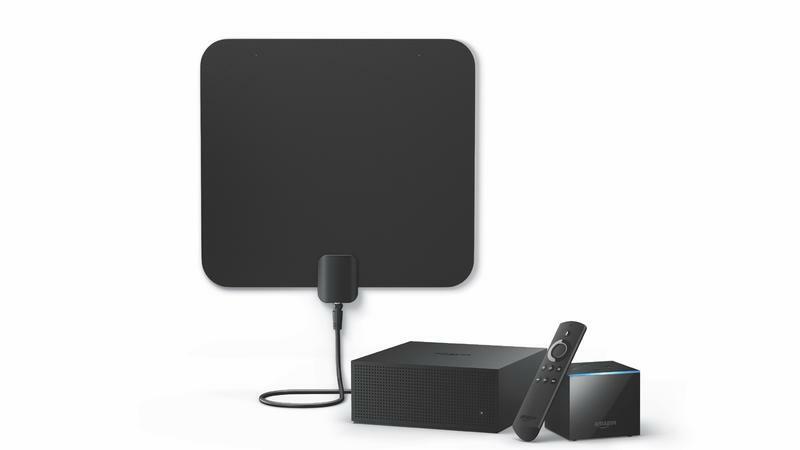 In short, Fire TV Recast streams live TV through the antenna, making content available to Amazon customers with the Echo Show, Fire TV devices and iOS and Android apps. It can record up to four programs at once with the DVR functionality. 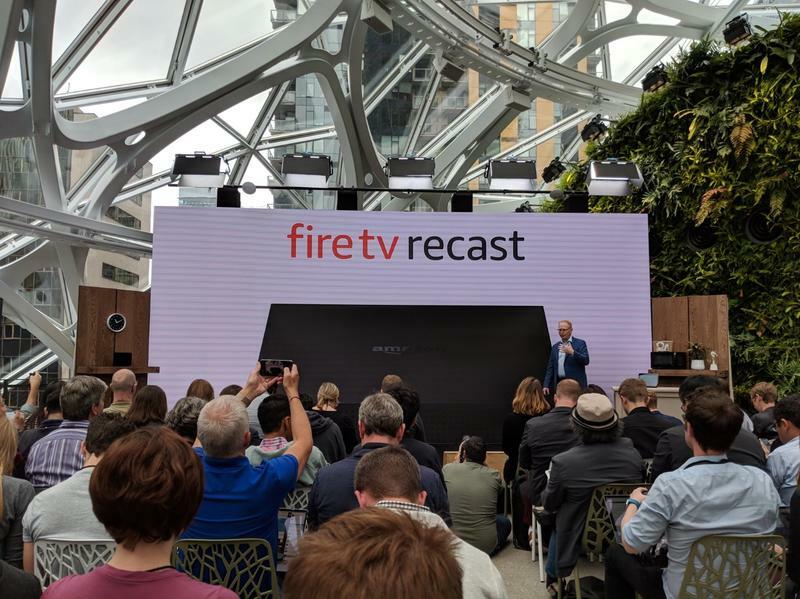 To promote the service, Amazon is also partnering up with PlayStation Vue and Hulu to expand the content offering for Fire TV Recast. You can stream the content on these services through the Recast. 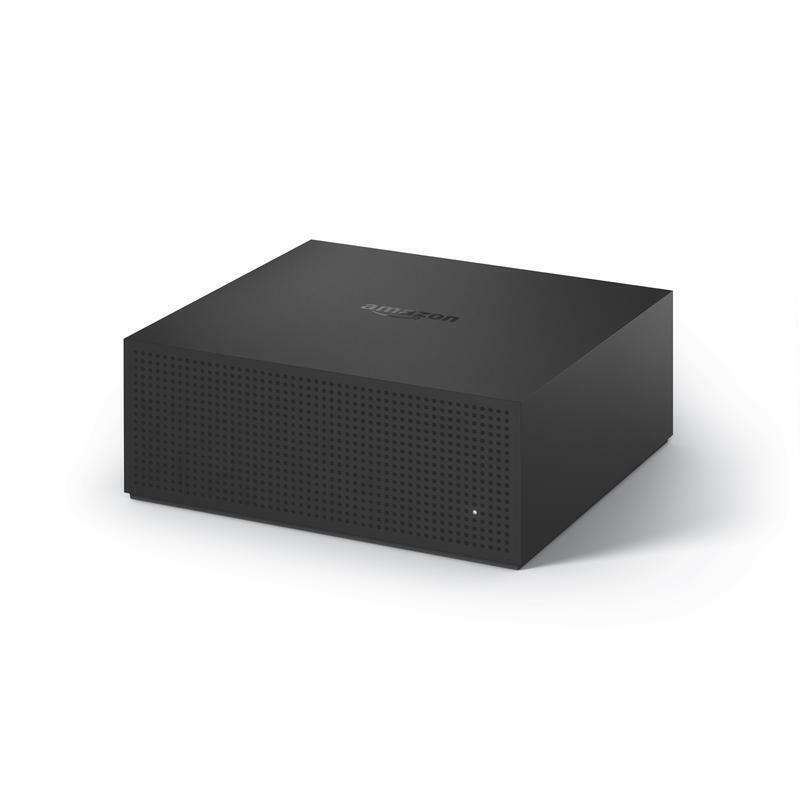 Amazon is offering the Fire TV Recast for $229 with two tuners and a 500GB DVR cap, but it will also be available with four tuners and 1TB DVR cap though no pricing was announced for it. Amazon says it will ship before the holidays.